One of the most beautiful coastlines in the world, and truly deserving of the phrase “Riviera of the North Coast”, that is Umhlanga. It is a tropical paradise with a laid-back village atmosphere, perfect for that well deserved holiday you have been working for the whole year! Umhlanga is situated on the east coast of South Africa. It faces the warm Indian Ocean, making it a prime spot for some incredible surf spots, scuba diving and snorkeling. Here you will find a breathtaking variety of tropical fish and coral reefs; you’ll imagine that you are in the Caribbean! Other popular activities in Umhlanga include deep sea fishing, whale watching, dolphin viewing, kite boarding and microlight flips. The Umhlanga Lighthouse is another must see attraction in Umhlanga. It has become a landmark for Umhlanga and is the perfect excuse to go exploring around the Lighthouse with a picnic basket! The award winning pier with unique “whalebone” design will make this visit one for the books. The massive Gateway Mall offers shoppers 400 stores, the largest shopping centre in the Southern Hemisphere! This centre not only offers hours of shopping, but also an iMax theatre, a wave pool, climbing wall, night clubs, restaurants, a skate park designed by Tony Hawk and so much more! 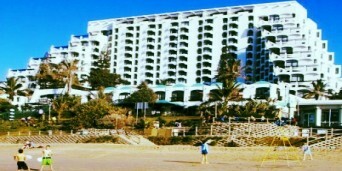 Umhlanga is also known for its golden sandy beaches. It stretches for more than 200 kilometers, all the way up to the Isimangaliso Wetland Park, which is a World Heritage Site. Umhlangas’ beaches received the international Blue Flag award for adhering to the safe and clean standards. 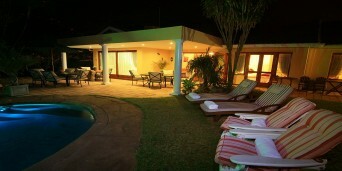 Therefore visitors can simply take the day to relax and enjoy themselves. 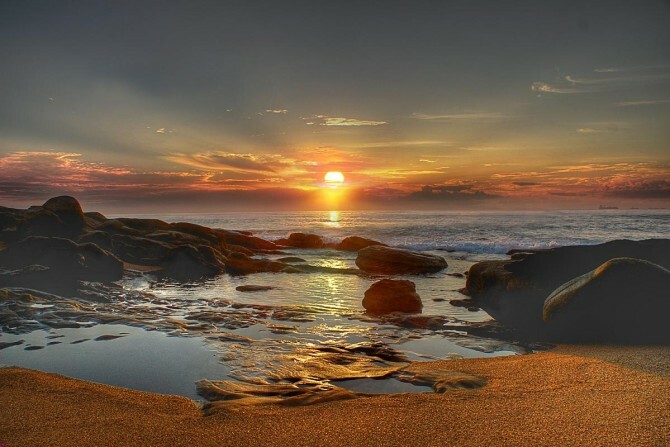 Umhlanga has something to offer everyone, and with such a wide variety of activities and scenic beauty, Umhlanga makes for a very popular tourist destination. 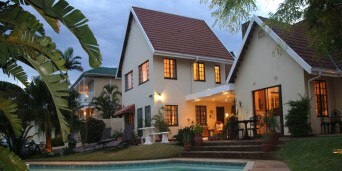 So why not visit Umhlanga on your next holiday to see what all the fuss is about?